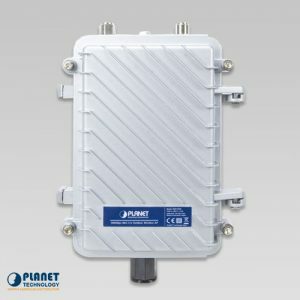 PLANET’s WAP-552N 802.11n Outdoor Wireless AP utilizes the 5GHz frequency band with less interference to deliver maximum 802.11n 2T2R 300Mbps connection speed. 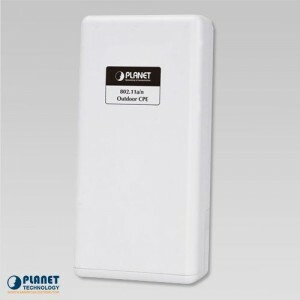 PLANET’s WAP-552N 802.11n Outdoor Wireless AP utilizes the 5GHz frequency band with less interference to deliver maximum 802.11n 2T2R 300Mbps connection speed. 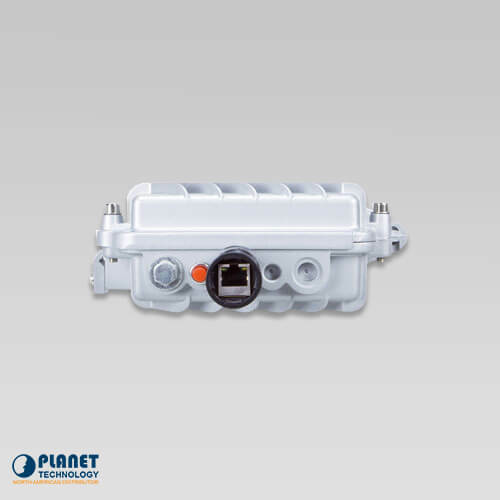 The WAP-552N comes with the IP67-rated aluminum housing to withstand extreme environmental conditions. 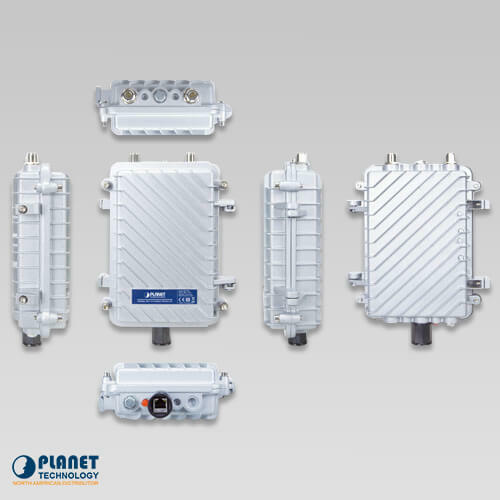 By connecting high-gain antennas through the flexible N-type connectors, it is easy to achieve an outdoor long-distance application which is able to adapt to any rough environment. 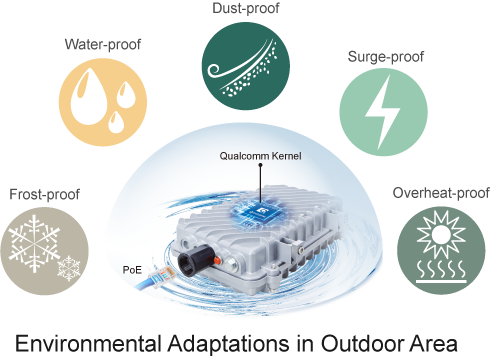 The WAP-552N not only comes with IP67-rated aluminum housing, but also adopts the enterprise-level Qualcomm kernel, capable of withstanding wide temperature ranges from -40 to 70°C. 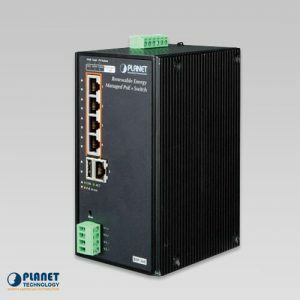 Compliant with IEEE 802.3af/at PoE standard, the WAP-552N can be powered by PSE (power sourcing equipment) via a single UTP cable. 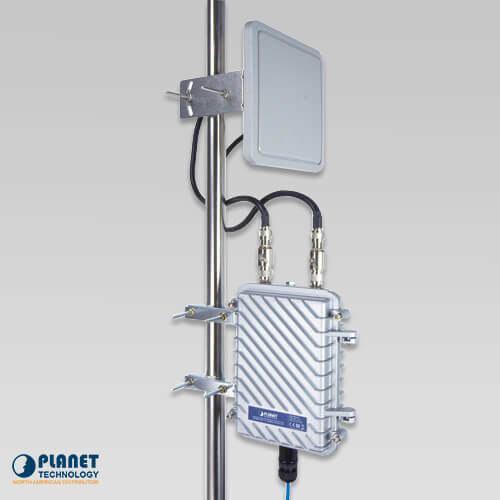 It also works with PLANET’s Solar Power PoE system to offer long-distance wireless services in rural areas, dramatically reducing cabling cost and deployment effort. 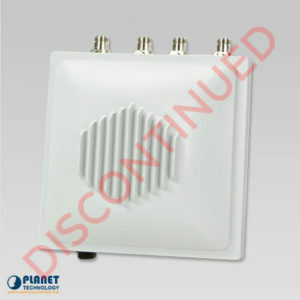 With the N-type external antenna connectors, the WAP-552N is able to connect specific high-gain directional antennas to adapt to various applications. 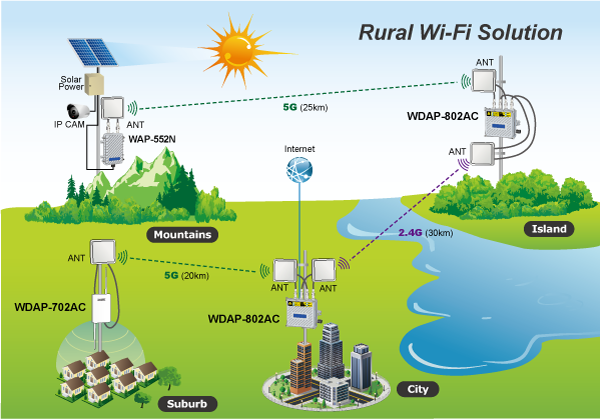 This includes video data transmission of remote IP cameras, bridging among headquarters and branches or relaying the wireless signal from the urban to the suburban to provide wireless internet services to rural residents. 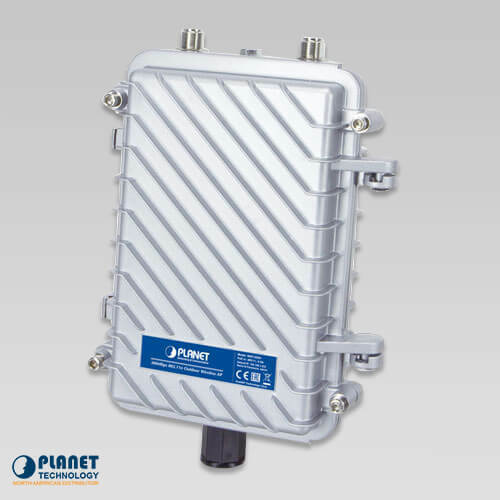 To provide maximum performance, the WAP-552N can implement up to 8 operation modes where a multitude of applications can be had. 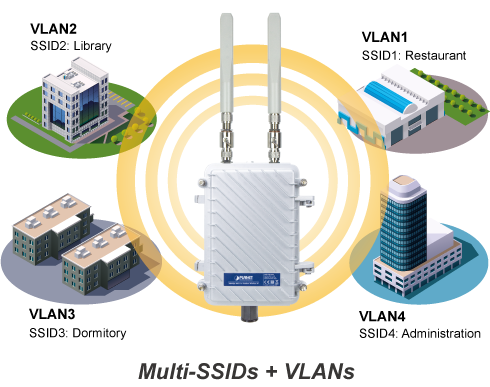 As for security, the WAP-552N supports WPA/WPA2 and 802.1X RADIUS authentication to secure the wireless connection. 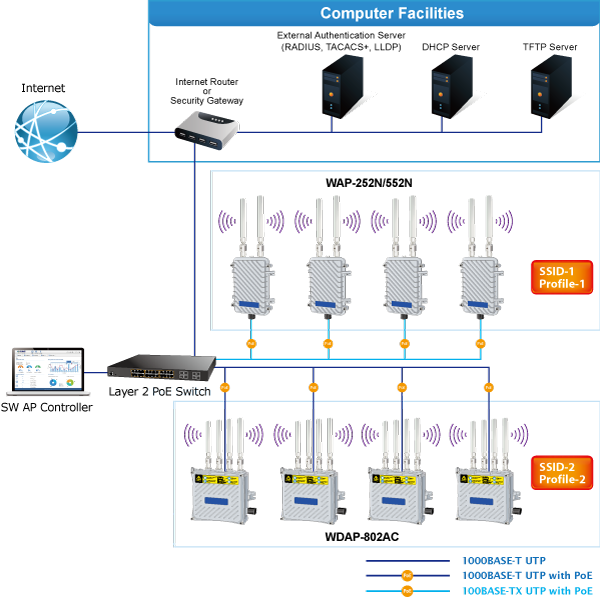 The supported IEEE 802.1Q VLAN allows multiple VLAN tags to be mapped to multiple SSIDs to distinguish the wireless access. 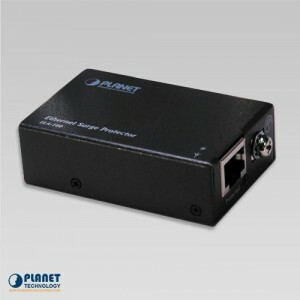 This makes it possible for the WAP-552N to work with managed Ethernet switches to have VLANs assigned to a different access level and authority. 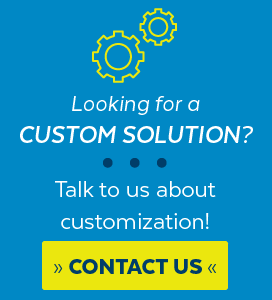 The brand-new GUI configuration wizard helps the system administrator easily set up the WAP-552N step by step. 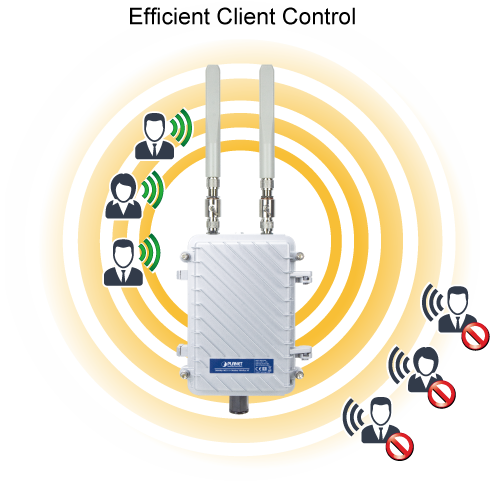 Besides, the built-in Wi-Fi analyzer provides real-time channel utilization to prevent channel overlapping to assure greater performance. With the automatic transmission power mechanism, distance control and scheduling reboot setting, the WAP-552N is easier for the administrator to deploy and manage without on-site maintenance. 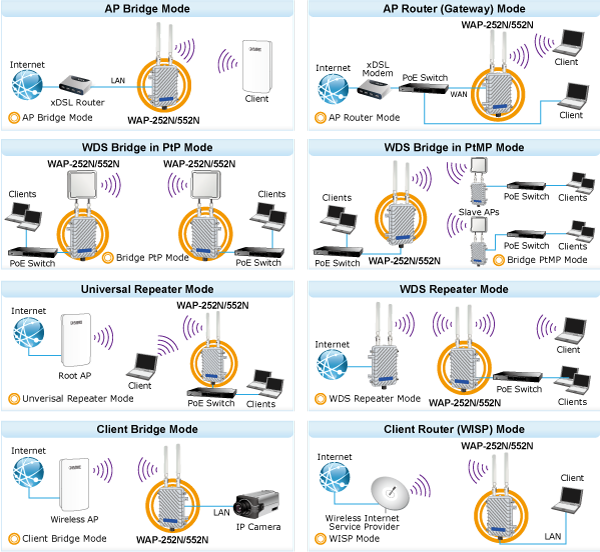 Moreover, you can simply install PLANET AP controller software, SAPC (Smart AP Control), to deliver wireless profiles to multiple APs simultaneously, thus making the central management simple. 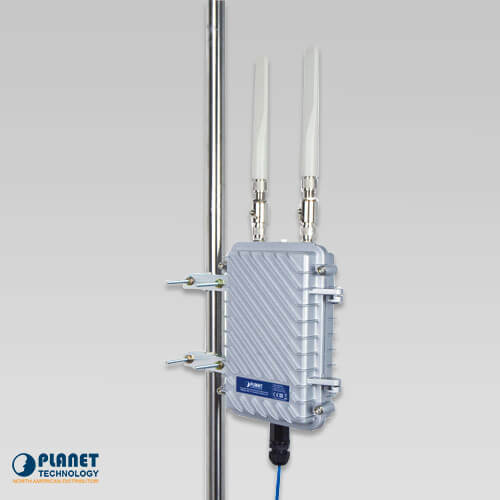 With a specific antenna connected through the built-in N-type connectors and eight operation modes, the WAP-552N greatly benefits the system integrator to offer a steady IP surveillance and wireless backhaul links by using the less interference of 5GHz frequency band, especially suitable for harsh environments. 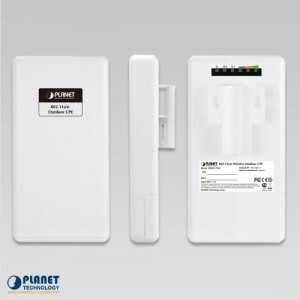 Meeting IP67 protection standard and using a standard PoE power scheme, the WAP-552N eliminates the difficulty in outdoor wireless LAN deployment. 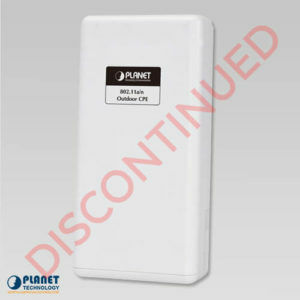 In addition, compatible with the latest PLANET Smart AP Control, the WAP-552N can assist administrators in managing the network centrally with ease. ETSI: 36, 40, 44, 48, 52, 56, 60, 64, 100, 104, 108, 112, 116, 132, 136, 140 (16 channels)*5GHz channel list will vary in different countries according to their regulations. 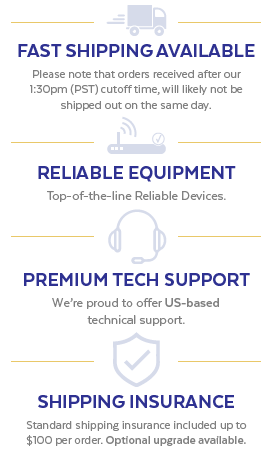 *Remarks: the feature will be supported through firmware/system upgrade. 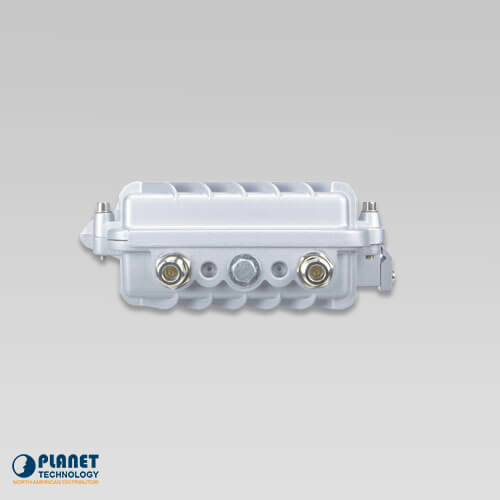 PLANET’s WAP-252N 802.11n Outdoor Wireless AP features IP67-rated aluminum case, IEEE 802.11n 2T2R standard with maximum connectivity and 300Mbps performance in 2.4GHz frequency band. PLANET’s WNAP-7335 is designed to provide a highly-stable, better performance and cost-effective wireless solution in outdoor backhaul deployment.